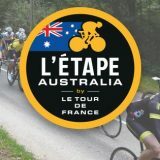 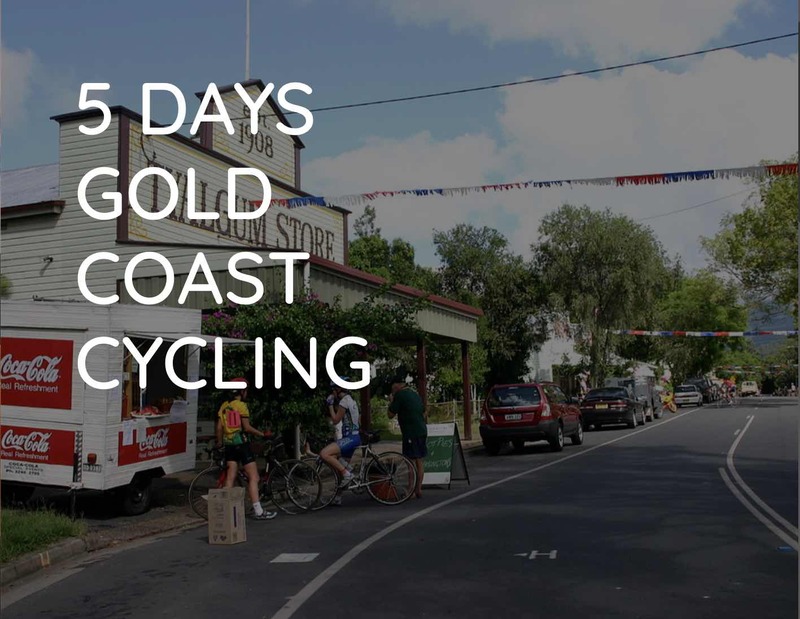 On 26 August 2018, Australia’s favourite getaway destination is set to play host to one of the world’s great cycling events. 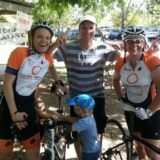 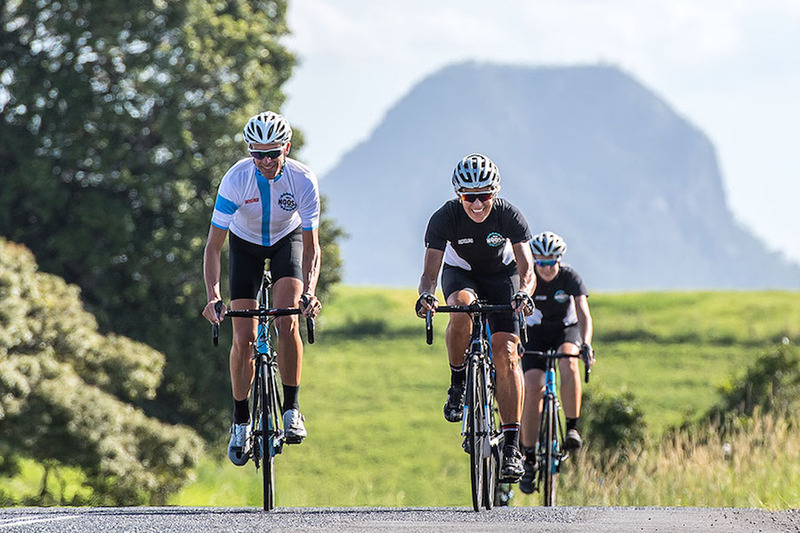 The Noosa Classic will be a ride to remember offering three incredible routes to choose from – Maxi Classic 160km, Challenge Classic 120km and Social Classic 45km. 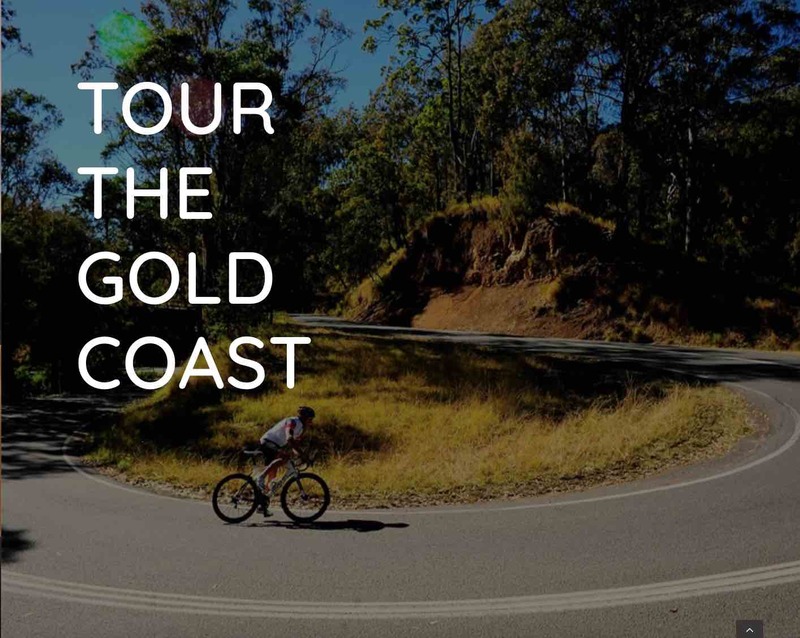 Just a short drive from Maroochydore, Noosa is the perfect location for a glorious day’s riding on some of Queensland’s most picturesque and challenging roads. 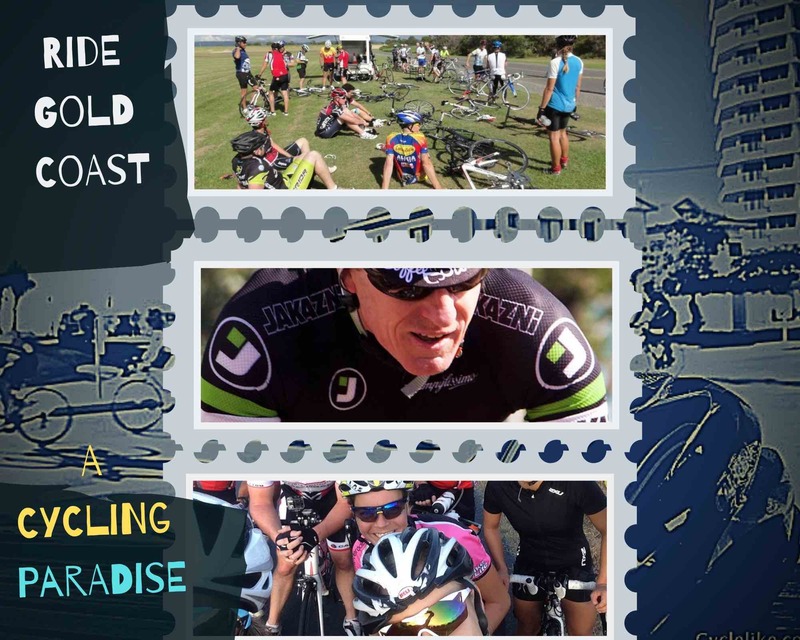 Paired with a stunning coastline dotted with beautiful beaches, incredible restaurants and world-class accommodation, the entire Noosa Classic experience will satisfy on so many fronts.